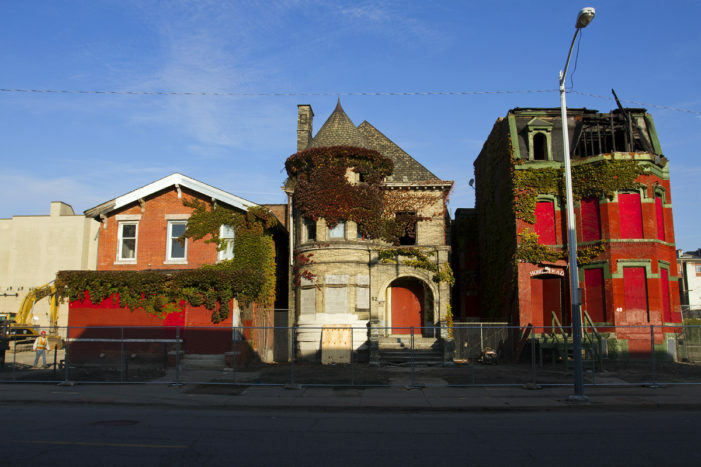 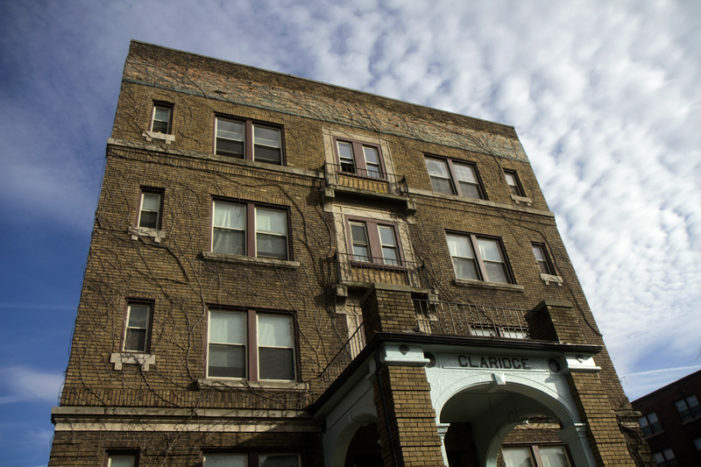 Secret investors have been gobbling up Cass Corridor properties and letting them languish before selling for large sums of money. 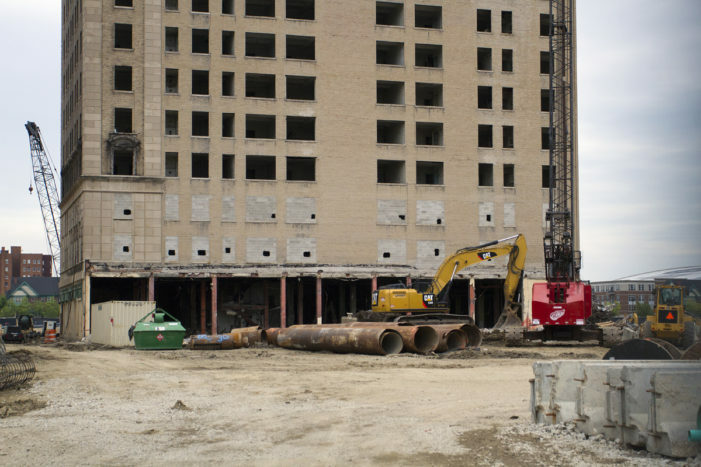 The news comes less than a month after the mayor warned of impending demolition barring any last-minute, viable proposals. 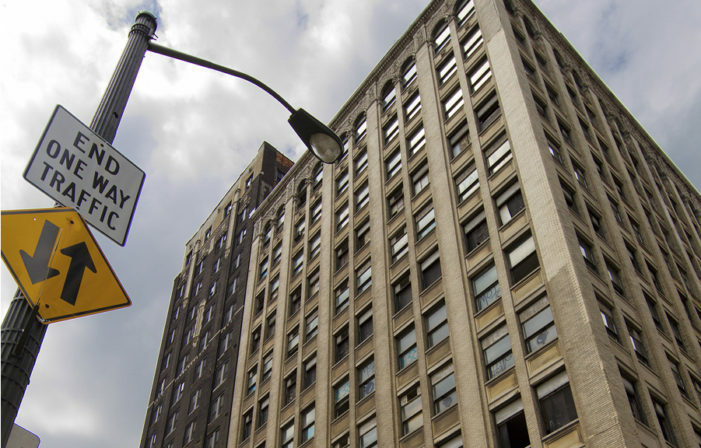 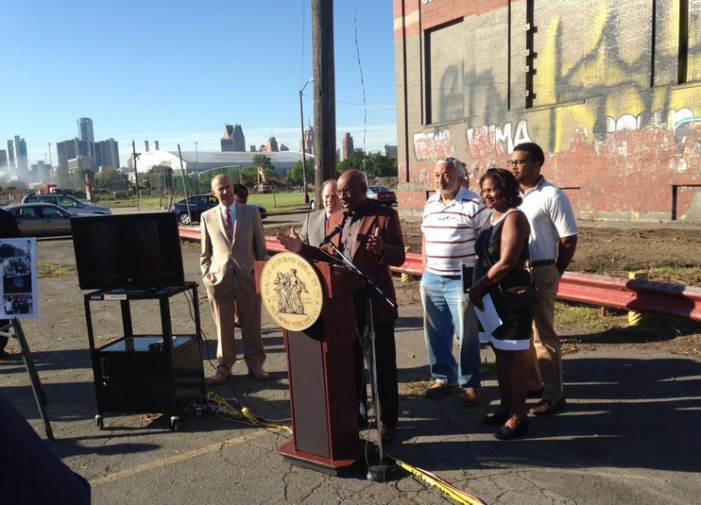 The abandoned, neglected Albert Kahn high-rise is in the shadow of the planned Red Wings arena and entertainment district.